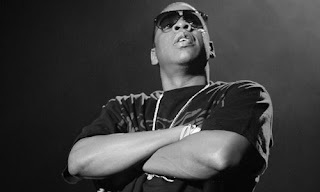 Jay-Z's forthcoming 'American Gangster' tour apparently is one of the most anticipated shows of the year. The rapper's label issued a press release today stating that tickets for the tour stops in Chicago, Philadelphia and Los Angeles sold out in less than 60 seconds. Ya'll have lost ya minds...I even saw an ad on Facebook for 2 tickets for $900 WHAT? !